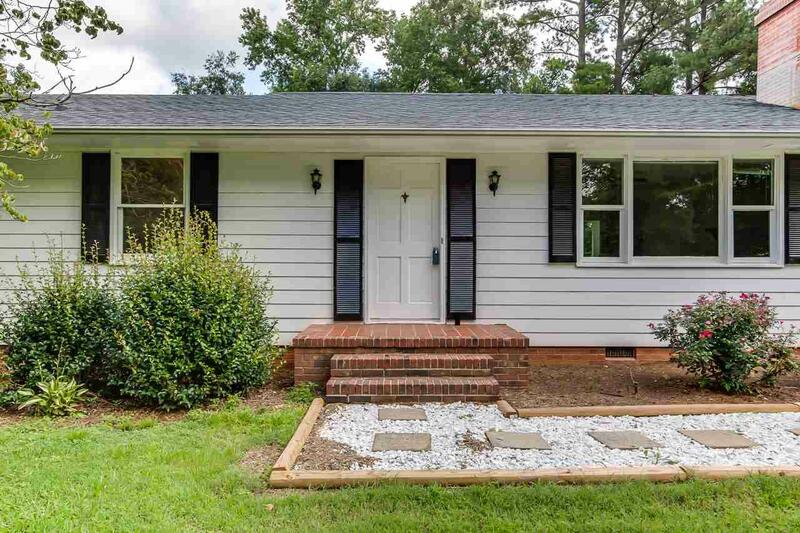 1008 River Road, Greer, SC 29651 (#253785) :: Century 21 Blackwell & Co. Realty, Inc.
AMAZING VIEWS OF LAKE CUNNINGHAM!!!! If you are looking for a wonderful lake property, look no further! 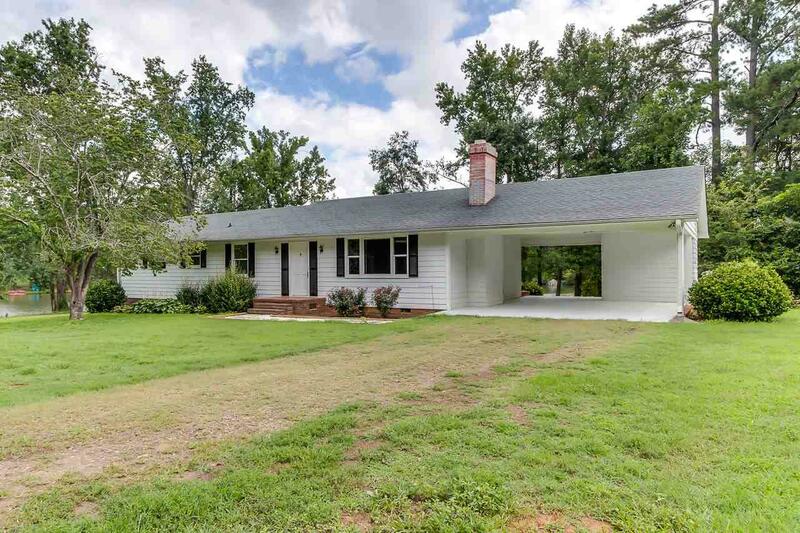 Delightful Ranch home on over 3 acres freshly painted, NEW Stainless appliances in the and GRANITE countertops! 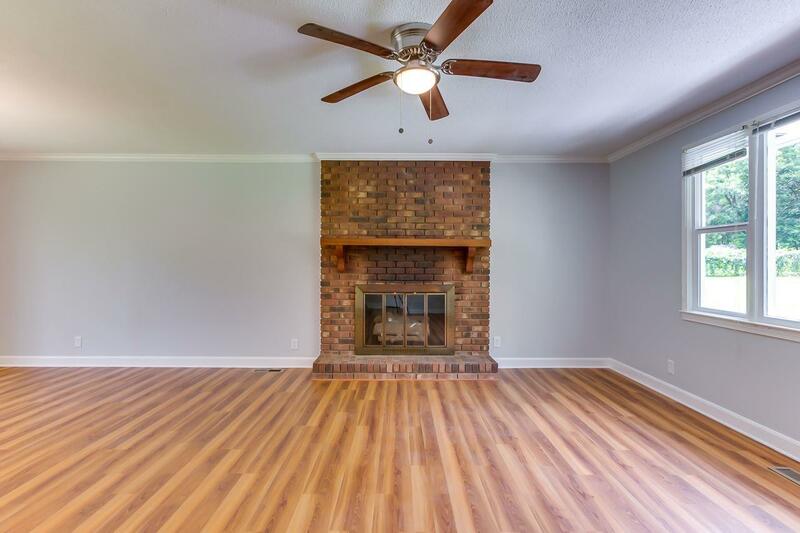 Entering the home, you are greeted by a large living room, complete with a gas log fireplace and dining room with extra-large patio doors leading out to the covered porch on the back of the house with tile flooring perfect sitting outside enjoying the views. To the left is a large galley kitchen with brand new stainless appliances and GRANITE countertops. The breakfast area has a wonderful bay window that looks out onto the lake. In this area is the laundry closet. The master bedroom is big and includes an on-suite full bath with a brand new stand-alone shower and a walk-in closet! There is a second full bathroom along with a nice sized second bedroom. 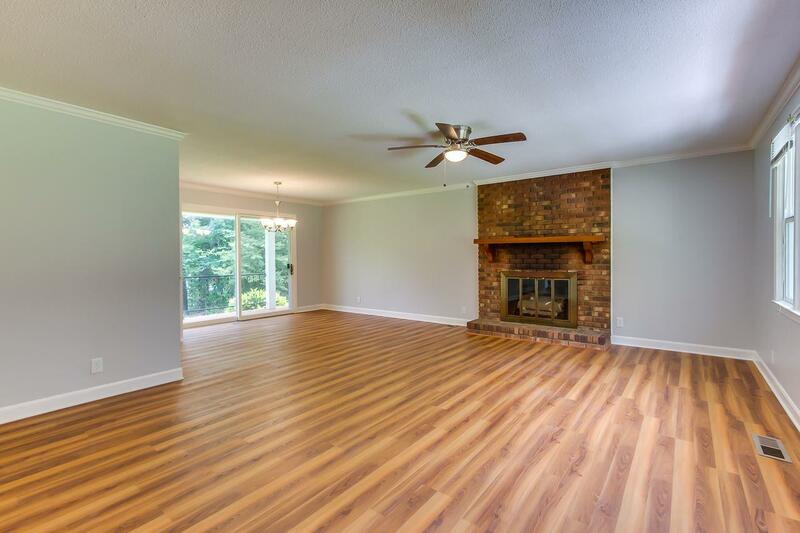 All the rooms in this home have beautiful laminate flooring. Looking out of every window in this home provides a view of the lake! The house is set back from the road for great privacy and enjoyment of the wonderful lake. The property has mature trees, rows of grapevines, and large yard nicely landscaped perfect for gatherings. There is a HUGE outbuilding with a concrete floor and electricity. Large enough to store a boat and still enough room for a workshop! Storage Space Attic Out Building W/ Elec.